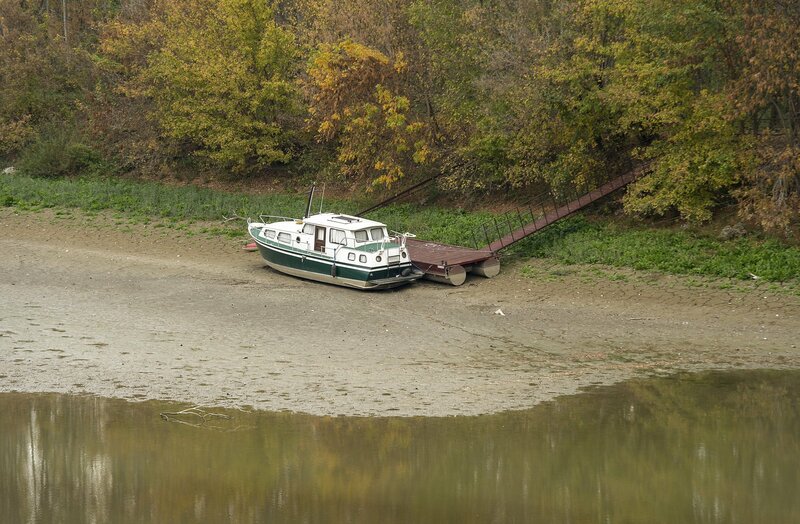 Budapest will again host the World Water Summit in October this year, organisers said on Monday. 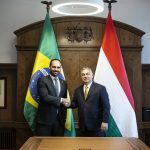 The summit scheduled for October 15-17 will be the third one in Hungary’s capital, following similar events in 2013 and 2016. 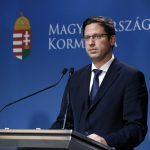 Organised by Hungary’s government, the summit will focus on the global water crisis and efforts to mitigate its effects. The event is expected to bring together around 2,000 participants representing specialised international agencies and governments, as well as professionals in business, finance and science to look into the issue which “poses a challenge to social and economic development”. The chief patron of the event will once again be President János Áder.